Roulette is the most popular casino game around the world, that is something that is a fact. You don’t need any surveys or statistics to confirm this. When you walk into any land based casino you can see straight away how many roulette tables there are and how busy these tables always. That’s why Evolution Gaming brought Dual Play Roulette in our lives! If you haven’t heard the term Dual Play Roulette then it’s about time to discover this innovative roulette version by Evolution Gaming that has been introduced in 2017 and has seen massive success. 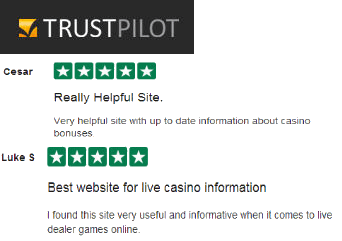 Dual Play Roulette is a live roulette version where online players can place their bets on a roulette table that is in a land based casino and where other players that are at the land based casino also place bets! In other words online players play alongside land based casino players. So, you are still playing with a live dealer, but the live dealer is not based on a studio in Malta or Riga but in a land based casino in Manchester, London, Birmingham and many other locations. 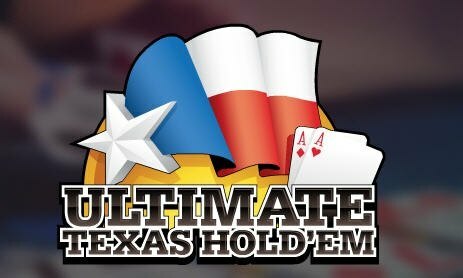 There is a constant live streaming from the specific table, you can see other players hands placing their bets, you can see the live dealer counting chips. Just like you are actually in that casino! Which Land Based Casinos Offer Dual Play Roulette? Today there are plenty of land based casinos that have Dual Play Roulette tables with even more to come as Genting and Grosvenor casinos have announced that they have plans to host the table in more and more casinos. Hippodrome Casino. The well known land based casino in London’s center ( Leicester Square) has not only one but 2 Dual Play Roulette tables, with the latest one been launched June 2018.